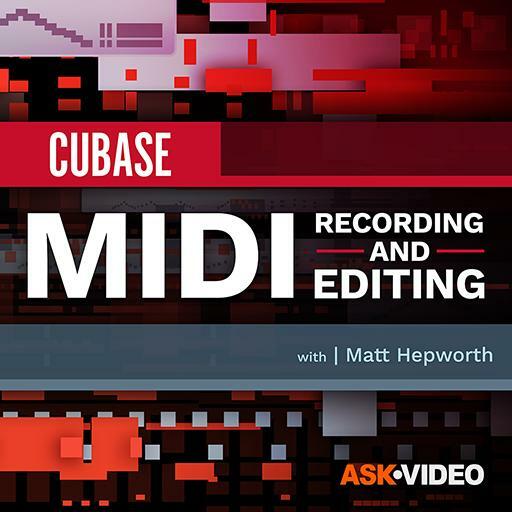 Video Description: In Steinberg Cubase 10 there are three types of tracks that can use MIDI. These are MIDI tracks, Instrument tracks and Sampler tracks. This video explains them all.